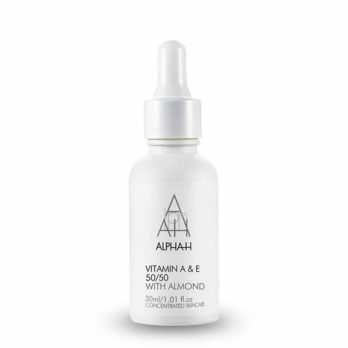 Alpha-H Vitamin C Serum embraces new generation technology blended with botanicals and the highly effective hydrating properties of hyaluronic acid to deliver superior antioxidant benefits. 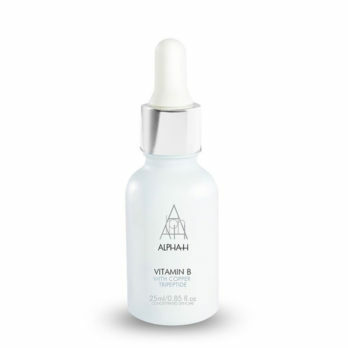 This intensive serum stimulates collagen production and assists in the improvement of radiance, elasticity and skin texture, whilst also helping to reduce pigmentation, refine pores and provide ongoing protection against future sun damage. Not to be used if you suffer from rosacea! 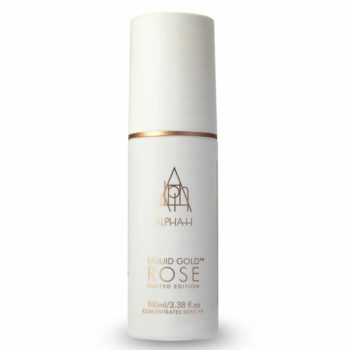 Apply 2-3 drops each morning to a cleansed face, neck and décolletage. 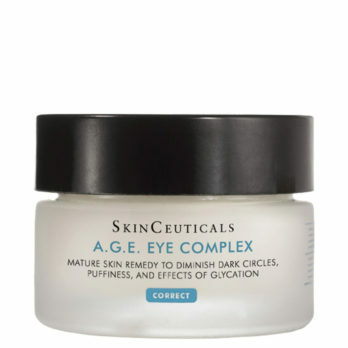 Avoid the delicate eye and lip areas. 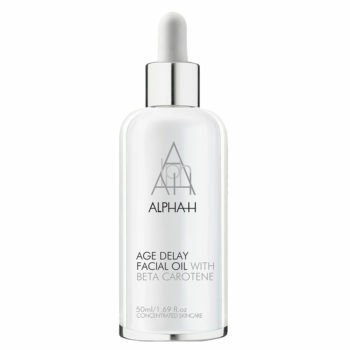 Follow with your preferred Alpha-H moisturiser and serums. 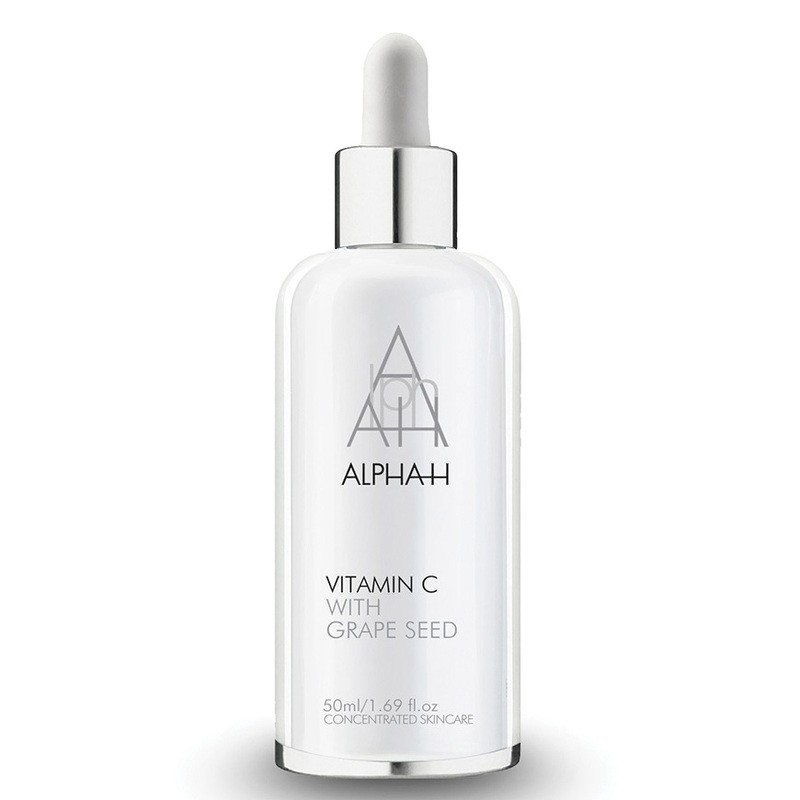 Consistent long term use of Alpha-H Vitamin C Serum will result in plumper, firmer, more radiant skin that appears naturally healthy, vibrant and younger looking. It is recommended that Alpha-H Vitamin C Serum be used in conjunction with the daily application of a broad-spectrum sunscreen for optimum results. All Alpha-H vitamin serums are refillable and offer excellent value with our new supersized bottle. 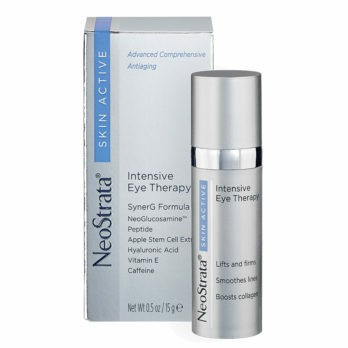 The innovative outer packaging acts as a kind of thermostat, ensuring that the potent antioxidants are maintained at a constant temperature while being shielded from environmental aggressors. 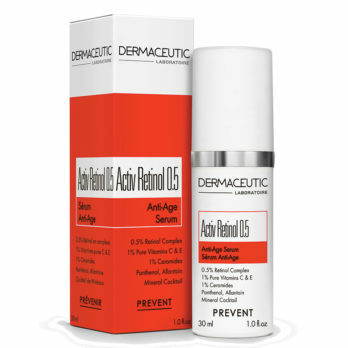 The UV coated outer casing also allows us to use fewer preservatives as the formulation is protected from degrading UV rays.